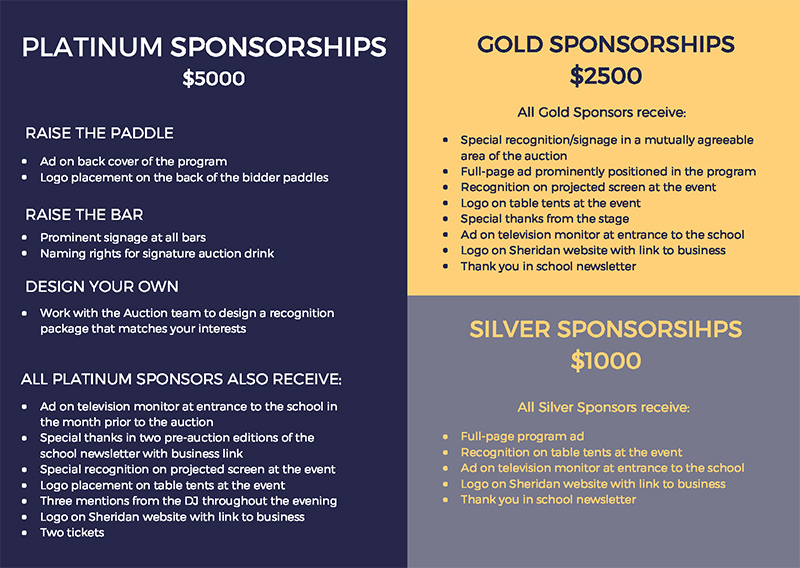 Whether you want to promote your business or just support a good cause, we're sure we have an auction sponsorship level that's just right for you. All of our sponsors receive high-visibility recognition in our digital and print marketing, on the Sheridan website, and at the event itself. By helping us defray the costs of the evening with your tax-deductible gift, you will allow us to dedicate more money to our Mountain Campus and Outdoor Education programs that are so essential to developing citizens who are invested in protecting and celebrating our natural world. 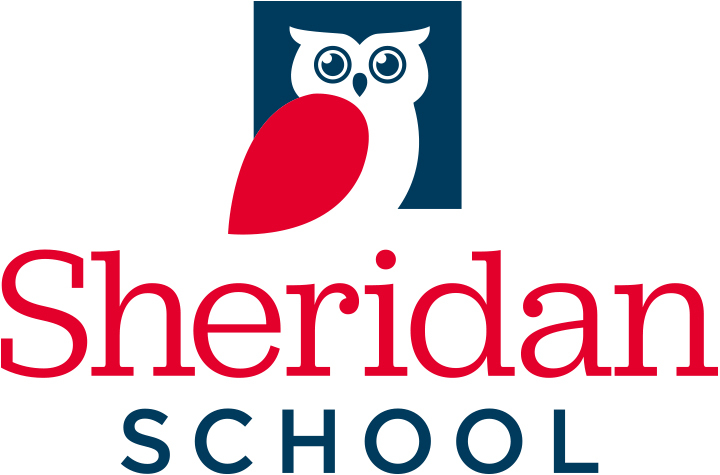 For questions, please contact Wendy Lunde at wlunde@sheridanschool.org or 202-507-7725.